Email us for instructions to register. Improve your child's balance, reflexes and speed. 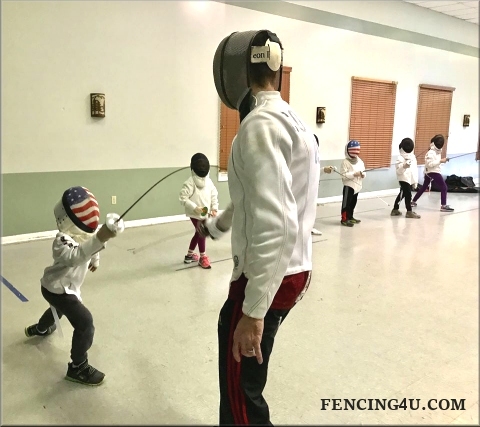 Your child's development in the elite Sport of Fencing starts here. and refining fine motor skills. sport, in a safe environment with age appropriate instruction. 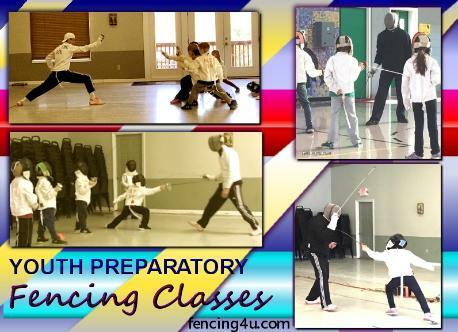 will learn to think and move as a fencer, while having fun! Ferry, West Virginia, this class is within about a thirty minute drive of your location.  professional member with the USFA.